Road trip! 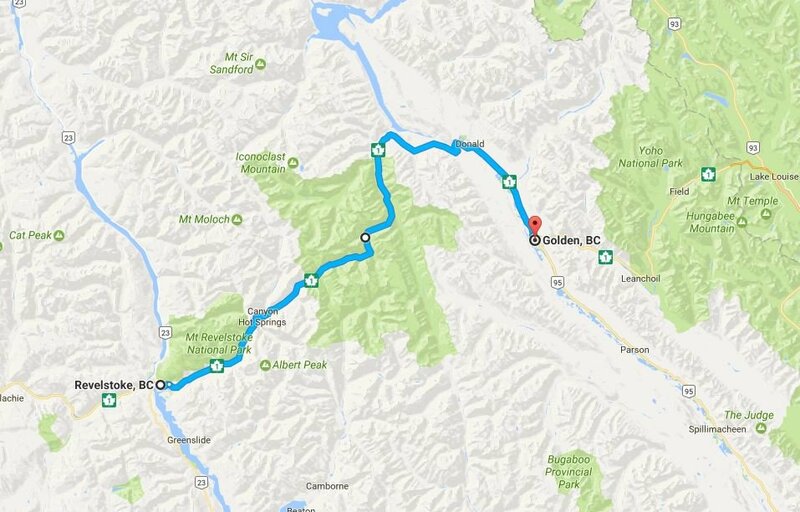 If you’re looking for a scenic drive in BC, you don’t have to go far. 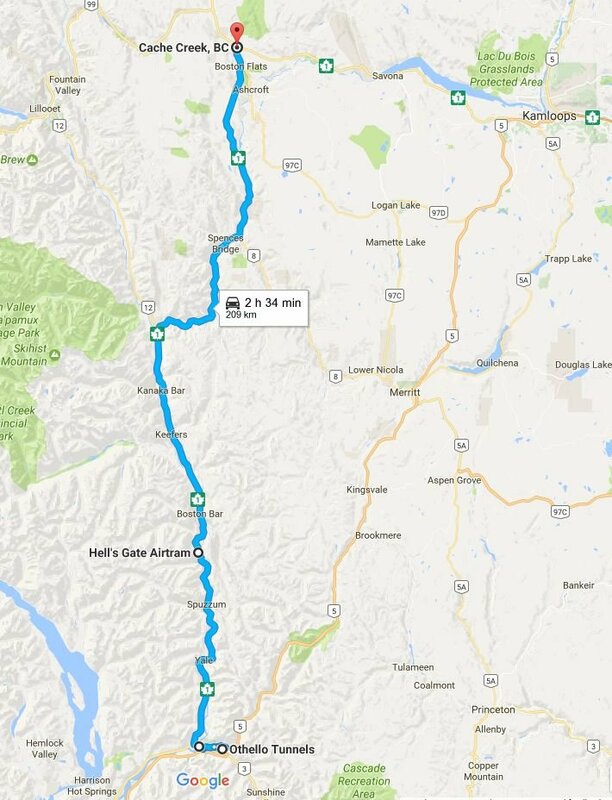 Here are the top 5 scenic drives in BC that each feature a spectacular 150-kilometre (93-mile) stretch. 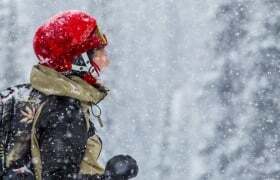 In Northern BC, Smithers and Terrace draw outdoor enthusiasts for salmon fishing, boating, and camping in the summer and skiing and snowmobiling in the winter. 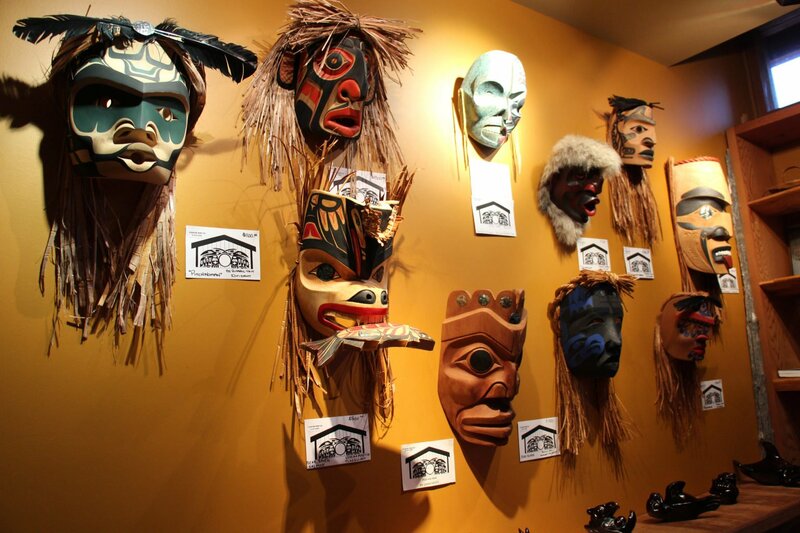 From small-town Smithers, drive north to the Hazeltons area, where you can learn about First Nations culture at ‘Ksan Historical Village and Museum. 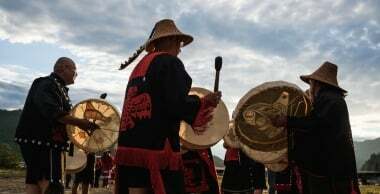 Then follow Highway 16 west along the mighty Skeena River and take in the glorious Seven Sisters Peaks in the Seven Sisters Park and Protected Area. 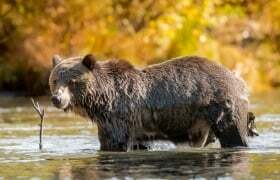 Here, you can spot everything from mountain goats to grizzly and black bears. 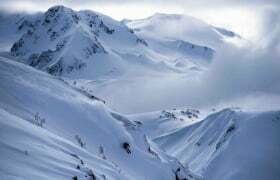 The park is roughly 115 kilometres (71 miles) from Smithers, but the roadside views continue another 85 kilometres (53 miles) to Terrace. 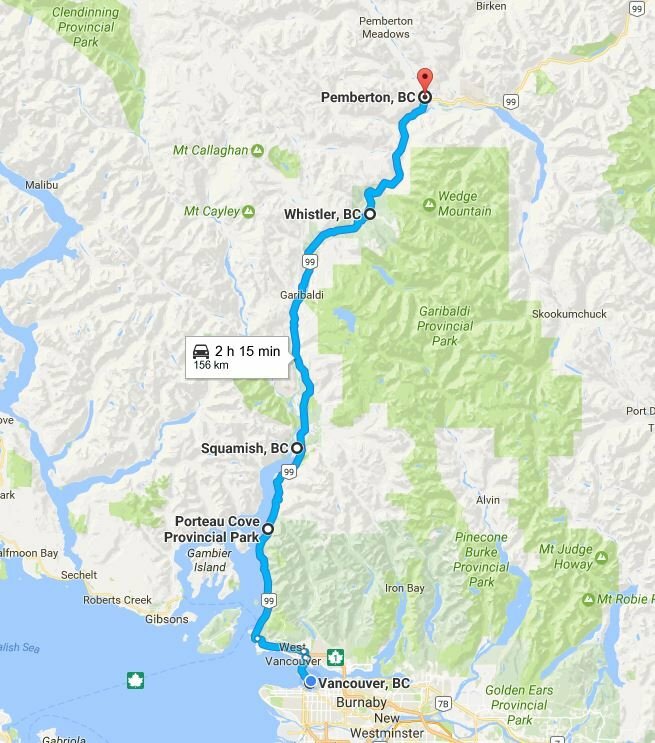 From Terrace to Prince Rupert, the drive is equally spectacular, with glimpses of tall waterfalls trickling down the mountains. 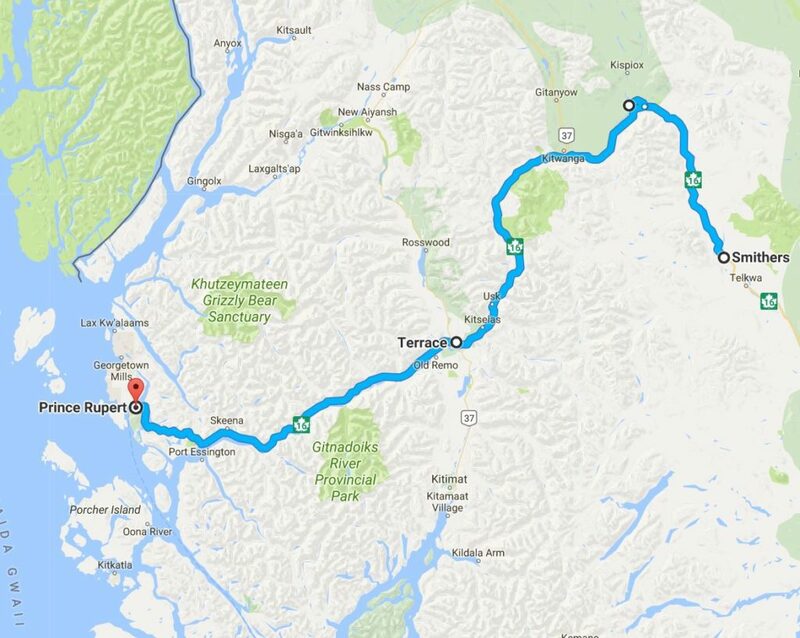 This 145-km (90-mi) stretch curves along the Skeena River before opening up at the river’s mouth with expansive views near Port Essington. 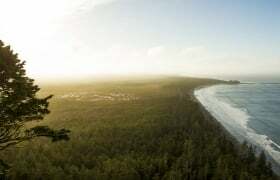 Then, all of a sudden, you’re at the Pacific Ocean in Prince Rupert. 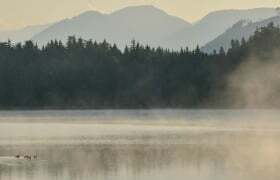 From the port city of Prince Rupert, you can charter a boat to go fishing for salmon and halibut or take a day trip to the Khutzeymateen Grizzly Bear Sanctuary. 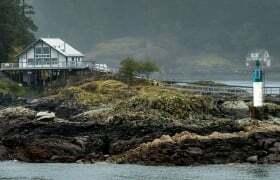 If you’re lucky, on the way you can spot orcas and humpback whales from the boat, as well as seals on the rocky outcroppings. 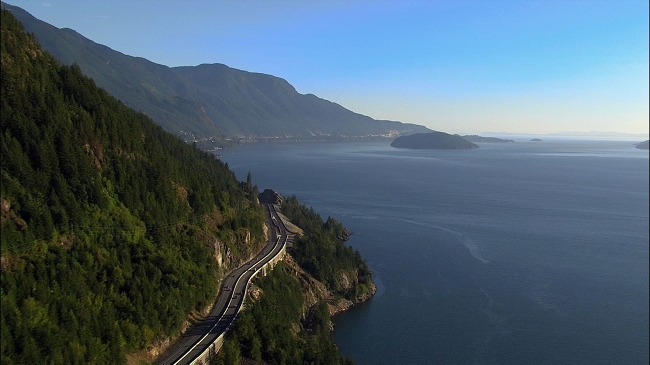 The Sea-to-Sky Highway hugs Howe Sound. The name says it all: from sparkling ocean right on up to craggy peaks, this is one dazzling journey. 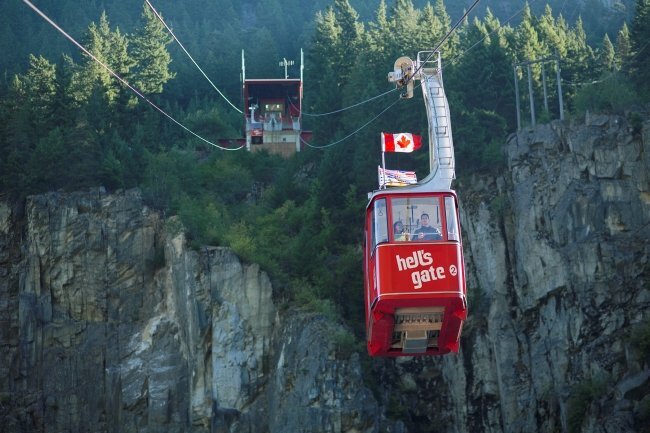 Pull into a roadside viewpoint for a view of Howe Sound along the 120-kilometre (75-mile) drive from Vancouver to Whistler, or stop in Squamish and ascend high above the turquoise waters on the Sea to Sky Gondola. 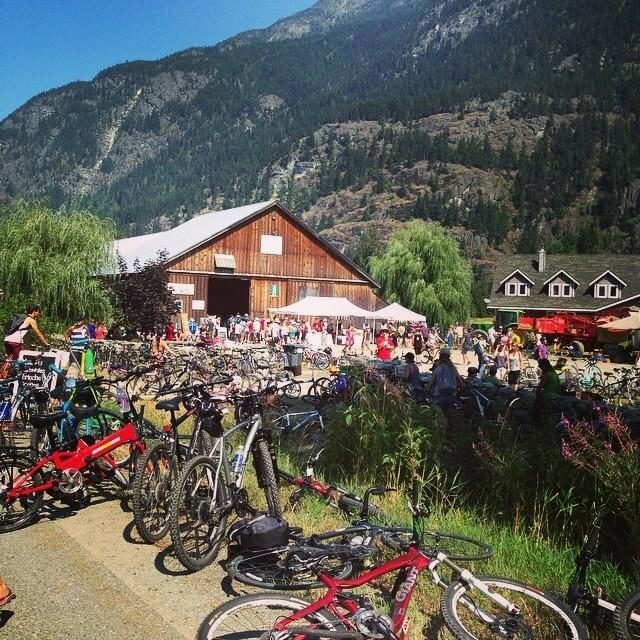 From Whistler, another 35 kilometres (22 miles) brings you to Pemberton, a pastoral valley that rewards those who go the distance with golf, mountain biking, fishing, and more. North America’s longest continuous north-south highway crosses the United States/Canada border near Oroville, Washington, a short jaunt from Osoyoos, British Columbia. 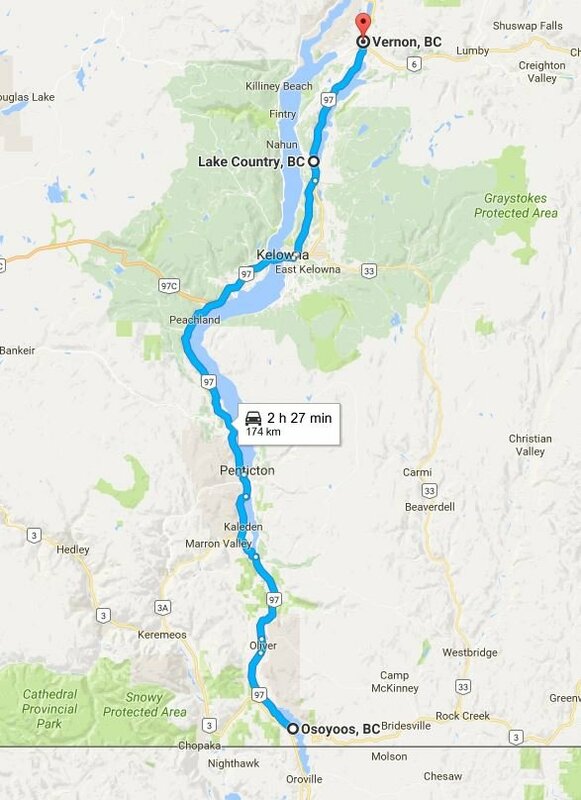 The following 150 kilometres wind north through the fertile Okanagan Valley toward the summertime playgrounds of Kelowna and Lake Country. 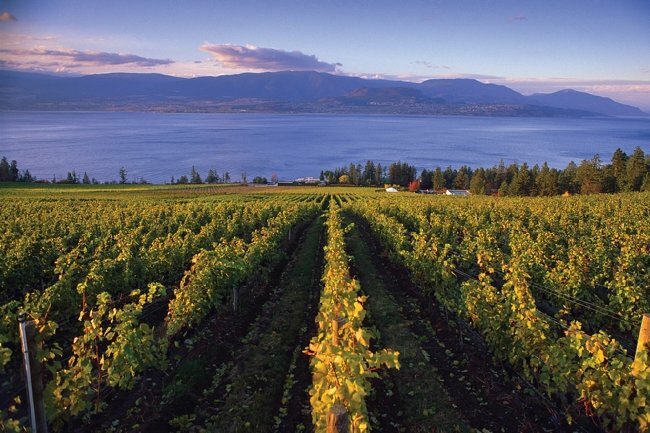 Pull over for a refreshing dip in Lake Okanagan, go wine tasting through the area’s many vineyards, and continue to Vernon for paddleboarding on Kalamalka Lake. Along the way, brake for a snack at one of the many fruit stands piled high seasonally with ripe cherries, peaches, or apples. 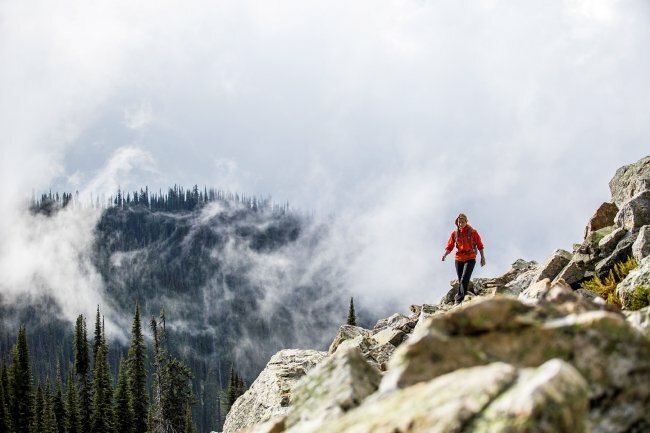 Mountain majesty dominates this route, where you can hike through alpine flowers just a short walk from your car at Mount Revelstoke National Park. 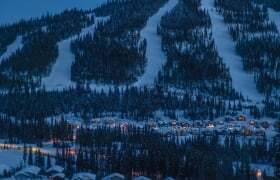 The 148-kilometre (92-mile) stretch between Revelstoke and Golden traverses one of BC’s great mountain crossings: Rogers Pass. That’s where, in 1885, the Canadian Pacific Railway Company sliced through the Selkirk Mountains and connected the country from coast to coast. In the summer, learn more at the Rogers Pass National Historic Site in Glacier National Park. 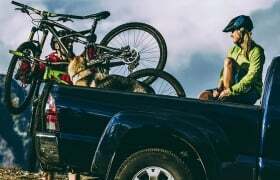 Then drive on to Golden for its river rafting, paragliding, mountain biking, and wildlife viewing. 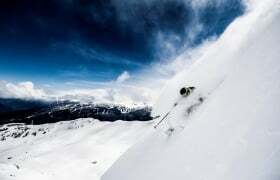 From Golden, it’s another 83 kilometres (52 miles) to Lake Louise, Alberta, via Yoho National Park. 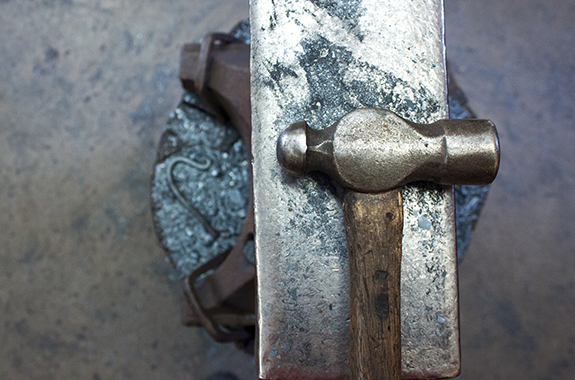 The Fraser River pumped life into the Gold Rush Trail back in the 1850s, when prospectors headed north to Barkerville to seek their fortune. 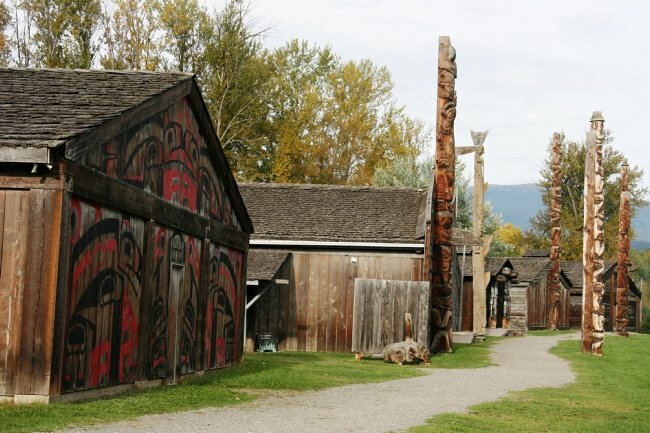 You can experience gold rush history in 150 to 200 kilometres (93 to 124 miles) starting in Hope. But first, take a quick detour to the Othello Tunnels, which are cut through solid granite, in nearby Coquihalla Canyon Provincial Park. Then follow the Trans-Canada Highway that hugs the Fraser north to Hell’s Gate, the deepest and narrowest point of the river. Here, you can take a dramatic airtram ride over the raging waters. 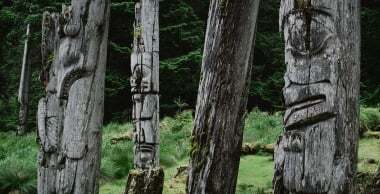 Continue north to Tuckkwiowhum Village, a First Nations heritage site near Boston Bar that offers lessons in Nlaka’pamux culture. Further on in Cache Creek, which once served as the halfway point for prospectors on their way to the Cariboo gold fields, you can go geocaching to uncover your own treasures. 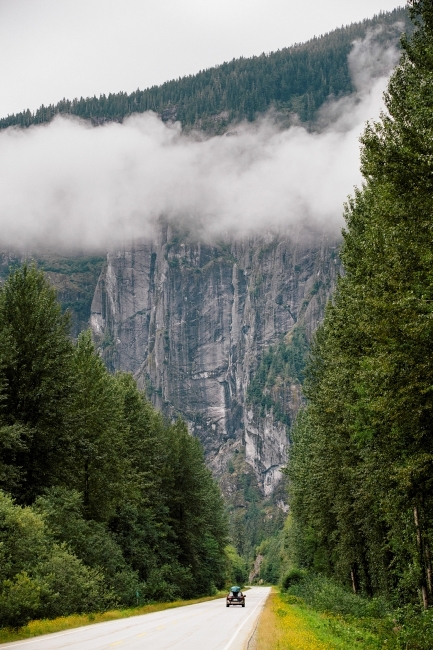 Find more scenic drives in BC here. 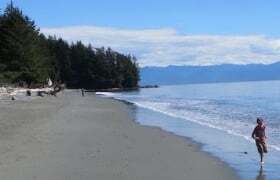 Opening image: Highway 16 from Terrace to Prince Rupert. 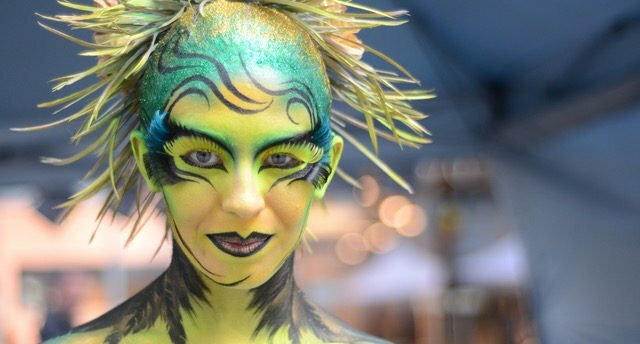 Photo: Grant Harder.